Yo've just created your Business App, now you should promote it. How? If you have a real shop the first thing to do is to print the QR code that links to the main stores where it is possible to find your app, Google Play and iOS. You can print it on a paper or on a business card and give it to your customers, start creating your network of people that use the app and love it because you'll offer a special and innovative service. 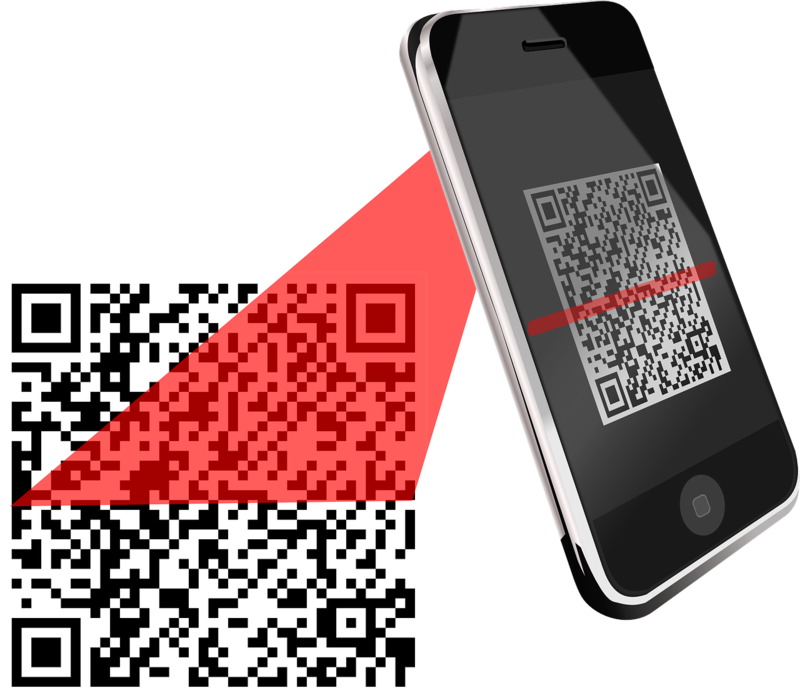 Here at Zefiro we will help you also in this, after the app publication with us we will provide you an innovative QR code able to understand the type of mobile device of the user, if Android or iOS, and link to the right store, that's incedible, isn't? Another important step is to promote your app on the social. Facebook and Twitter allow you to create your customizable advertising by choosing also the geographic area where to make your app available. You can decide your target, in your city? In your country? Or abroad? it's completely up to you and your needs! Now you are acquiring customers, how to make them keep on using your app? The AppBuilder Zefiro has ready for you important tools for a succesfully customer engagement strategy! You can insert a blog and keep your users updated with the latest news, or you can send push notifications in order to inform about new items, contents or about a discount! very soon also the innovative loyalty card wil be available, your customers will be able to earn points with purchases online as well as in the real shops in order to win a discount you'll decide! What are you waiting for? 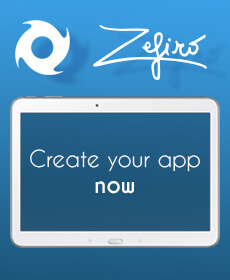 Create your Business App with Zefiro, the unique and innovative AppBuilder. With us not just efficient, powerful and smart apps but also a team of experts able to help you before and after the app publication. 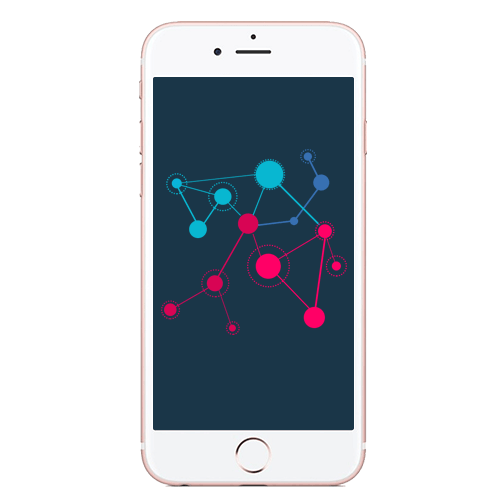 In fact we are first of al app developers and we know the market and how to grow your app and your business! Why is it important to create an app from a blog?